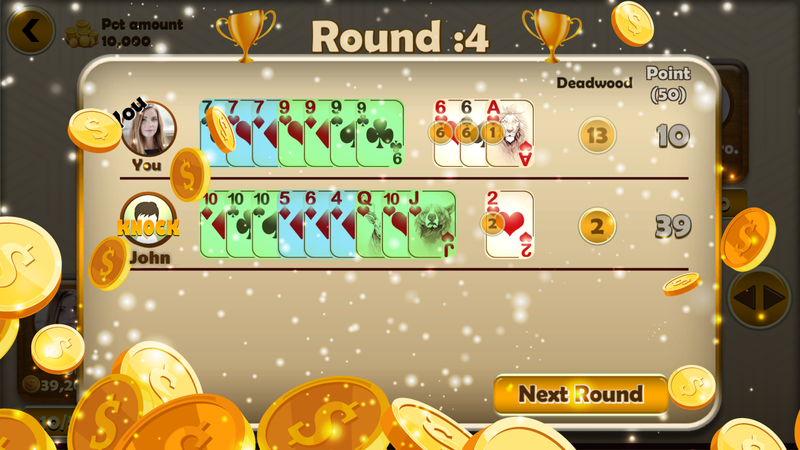 The basic game strategy is to improve one's hand by forming melds and eliminating deadwood. 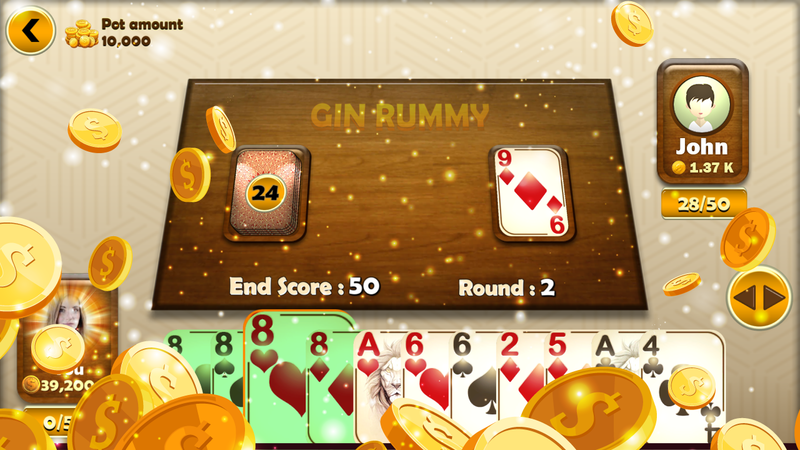 Gin has two types of meld: Sets of 3 or 4 cards sharing the same rank, e.g. 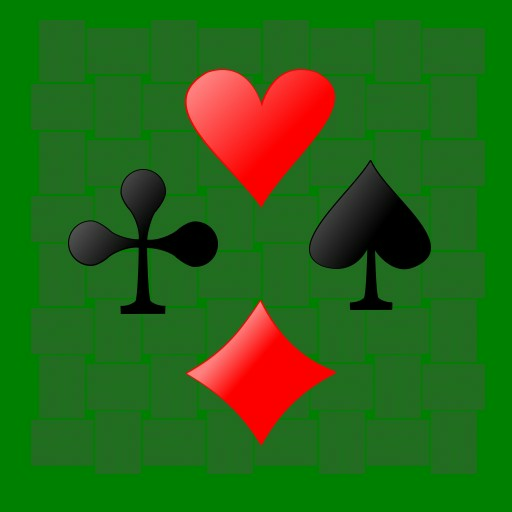 8♥ 8♦ 8♠; and runs of 3 or more cards in sequence, of the same suit, such as 3♥ 4♥ 5♥ or more. Deadwood cards are those not in any meld. Aces are considered low they can form a set with other aces but only the low end of runs (A♠ 2♠ 3♠ is a legal run but Q♠ K♠ A♠ is not). 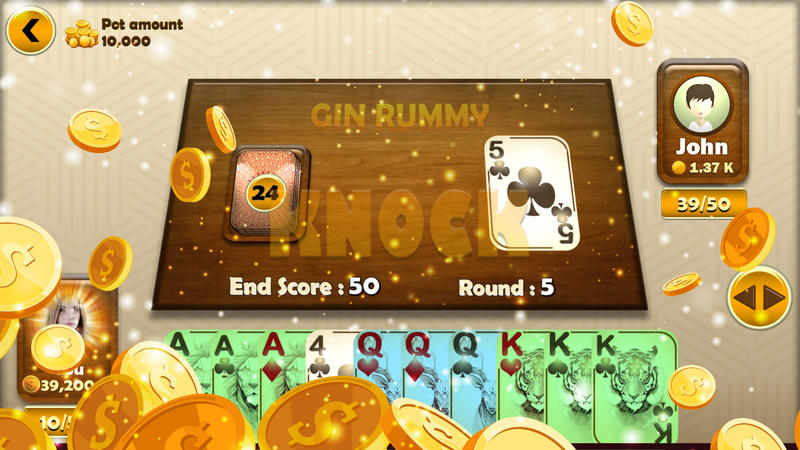 A player can form any combination of melds within their hand, whether it contains all sets, all runs, or a mix of both. 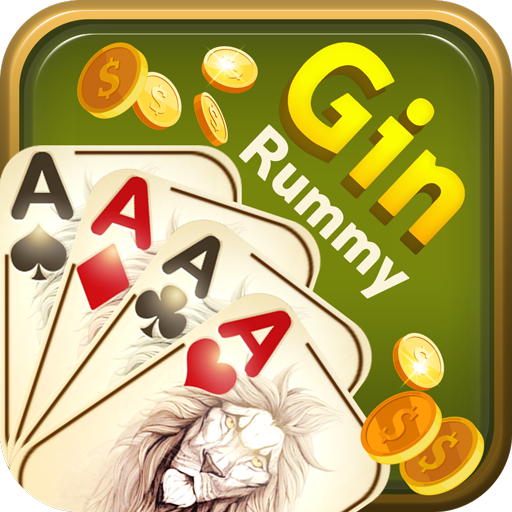 A hand can contain three or fewer melds to knock or form legal gin. -Interactive UI and animations effects. 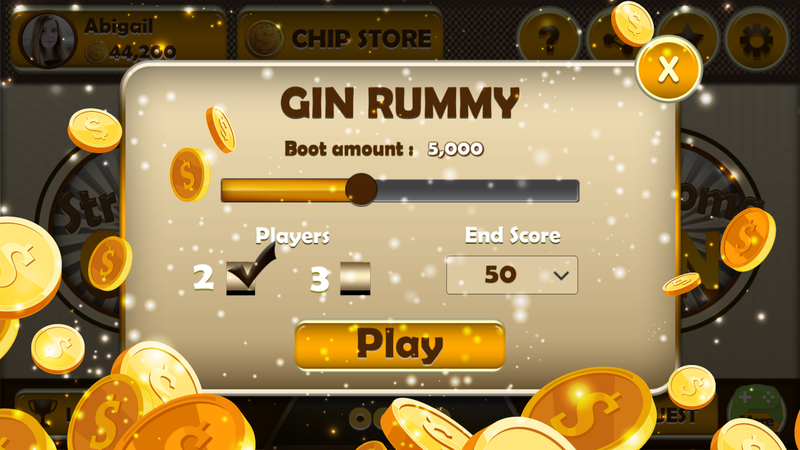 -Gin Rummy Offline have also Leader board is avail for compete to other world-wide player. Google play center is helping to find out players position in leader board. 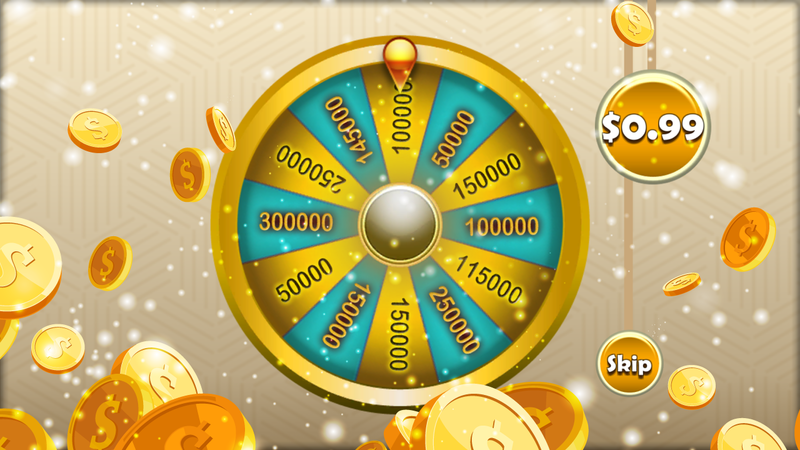 -Weekly quests available with existing deals to get extra bonus. 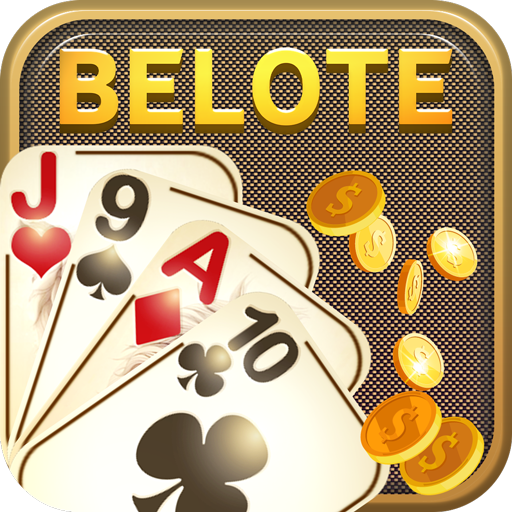 -Best sounds effects and easy controls to group cards. 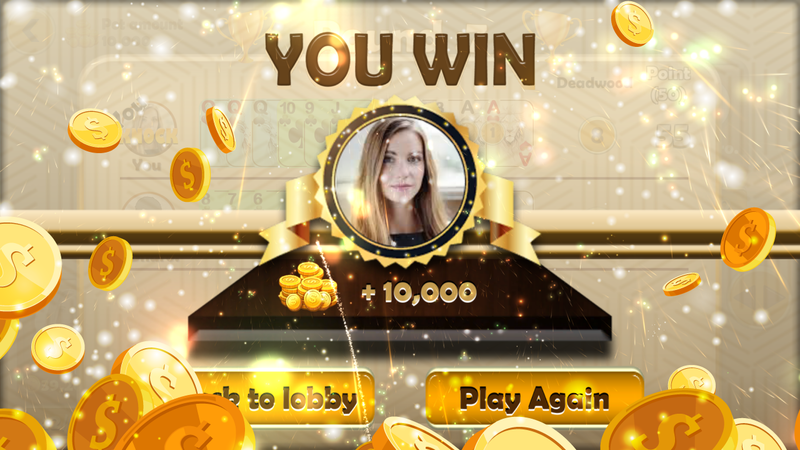 -Daily and time based bonus in game for more interesting it. 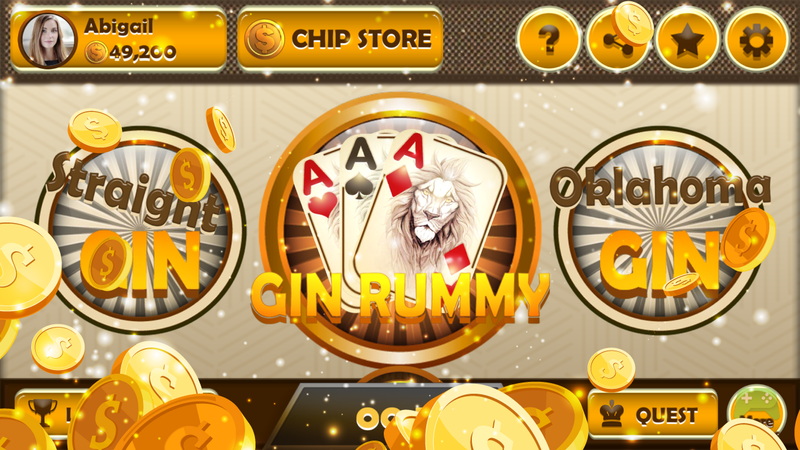 -Easy Controls to user can easily take and throw card from suit. Drag card and make groups that identify with different colors.